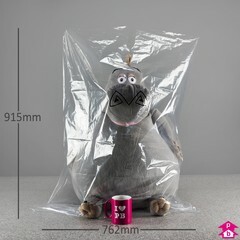 Large Light-Duty clear polythene bag with high clarity manufactured to a thickness of 30 Microns. 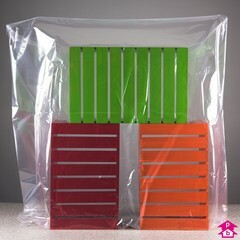 A low cost solution to covering and protecting larger items indoors or out. Boxed in 250's. [Previously 3036120ST].